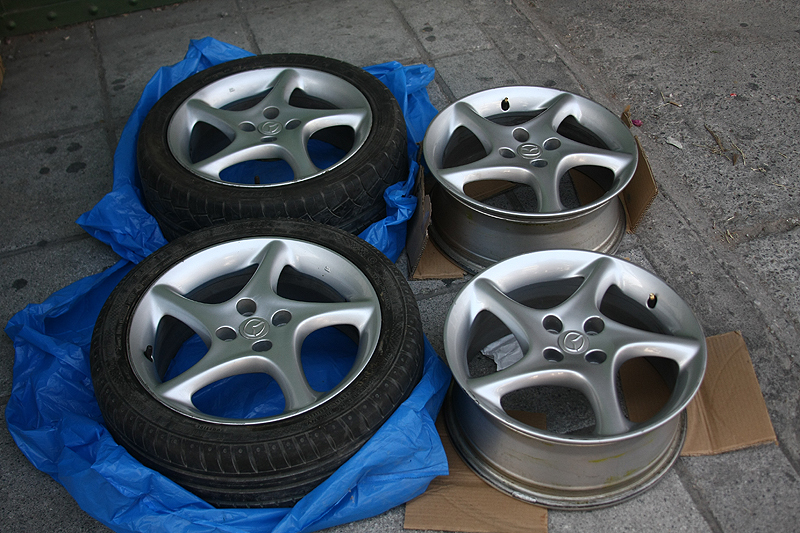 JDMbits: Mazda Mx5 Miata Sporty 16'' Alloy Wheels! 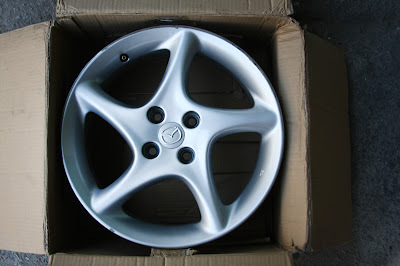 Mazda Mx5 Miata Sporty 16'' Alloy Wheels! and some other 4x100 cars.